Insights, reviews, and resources about buying home appliances, lighting, and plumbing. Paul Gillis has over 15 years of experience in the appliance industry. Paul likes to spend time golfing, working in the garden and fixing up his 100 year old home. Looking to purchase a new appliance? 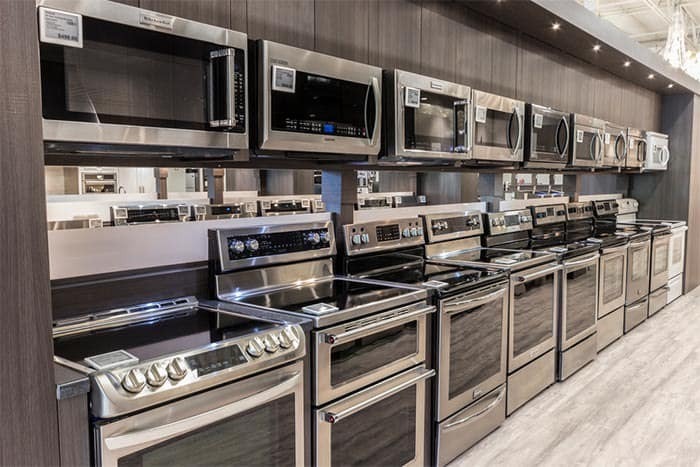 Choosing a new appliance can be a confusing and time consuming experience. We've taken all the pain out of the decision process with our new guide to choosing your new appliance. Get it for free when you subscribe to our blog.